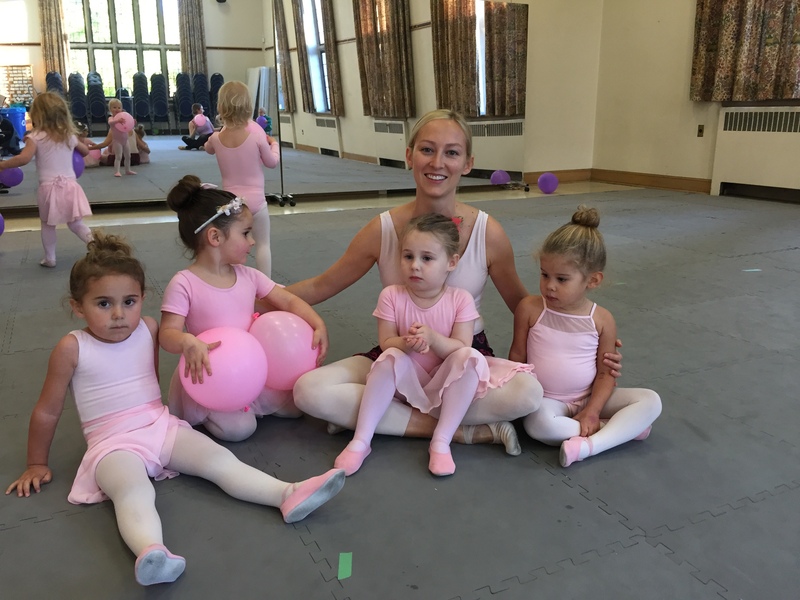 Harmony School of Dance & Music specializes in creative movement & ballet, singing, & musical theatre classes for children ages 2½ -12. *Matching tutus and skirts are optional. Any brand for all attire. We keep it simple! No specific outfit required. Something you can move easily in. Only requirement is ballet, gym are jazz shoes. Looking forward to seeing you and your child this fall! All Classes Accompanied by Live Piano Music! Singing, acting, and dancing all in one class! Learning excerpts from Broadway musicals and Disney movies! Feel the music and express yourself through these 3 art forms! Wear a Ballerina or Princess Outfit!